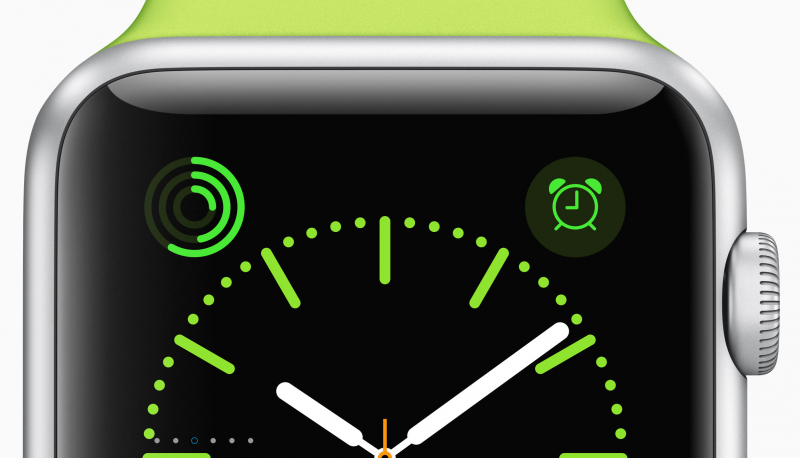 Weekend Open Forum: As release approaches, is Apple Watch on your radar? Apple recently detailed some new information along with pricing and release dates for its upcoming smart watch lineup. As Cupertino gears up for the preorder launch early next month, it seems as though many are still on the fence about Apple Watch. Personally, if I was going to spend $10K on a watch of any kind (and I’m not), it certainly wouldn’t have Apple’s name branded on it. As for the other two models, Apple hasn't convinced me on the stainless steel model, as it just doesn’t suit my tastes aesthetically at $549. I am, however, considering the sport model, mainly for running. However I still feel as though some of the (drastically) less expensive options out there, while much more simple when it comes to functionality, might work for me just fine. For this week's open forum we want to know if Apple’s latest event convinced you to get the new smart watch, or if it just pushed you further away. Anyone preordering come next month?